Dutch politician Lilianne Ploumen is taking on President Donald Trump’s ban on providing federal money to international organizations that perform or provide information about abortion. In his first few days in office, President Trump reinstated the Mexico City Policy, which prohibits the United States from giving federal aid to any nongovernmental organization abroad that performs or informs peopleabout the procedure. Ploumen, the Dutch Minister for Foreign Trade and Development Cooperation, subsequently said she wanted to set up an international fund to help expand contraception and abortion access to women in developing countries. 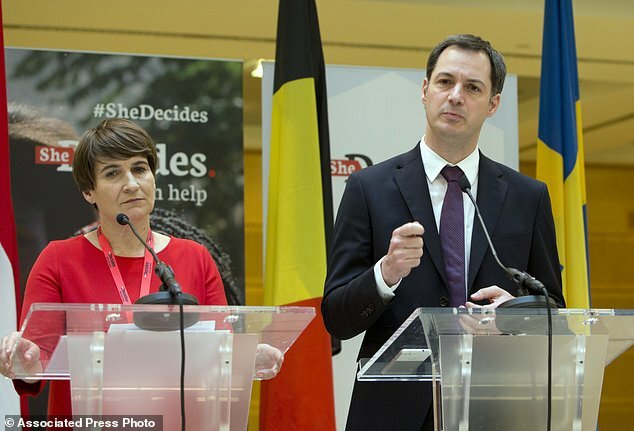 Ploumen’s fund, called She Decides, has since raised over 200,000 euros in donations alone, according to Refinery29. She’s also gotten the support from Canada, Denmark, Estonia, Sweden, Belgium and Norway, which pledged to donate roughly $10 million to the initiative. Ploumen is now working to get more countries to sign on to support She Decides.